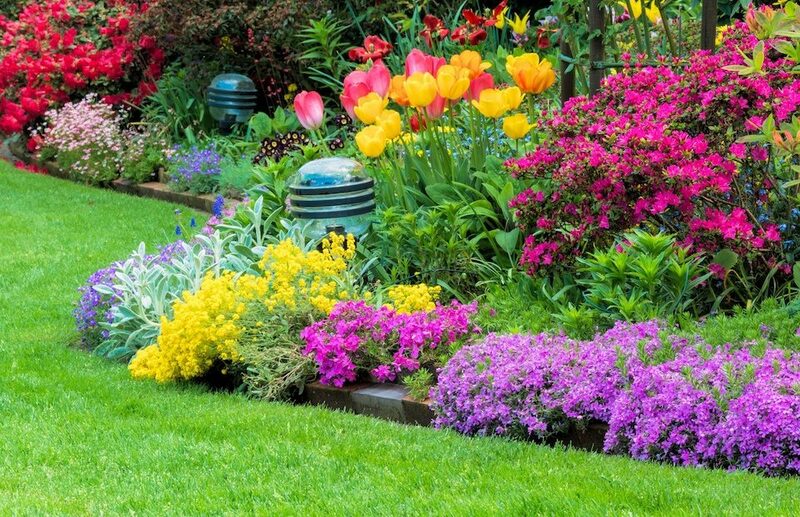 Whether you prefer to spend the cooler weather indoors or outdoors, do not forget about your lawn and the plants around your property. As the winter in Florida kicks into full gear, some of you may have already brought outdoor potted plants inside or switched to indoor herbs. Unfortunately, you can’t do the same thing for you lawn. 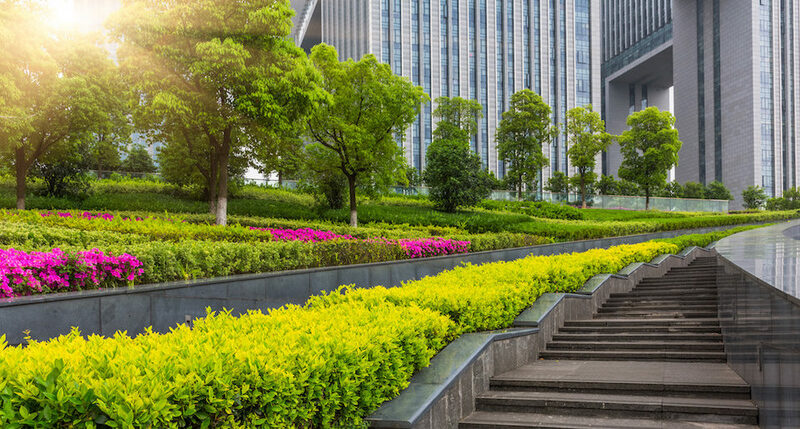 Florida yards can still be kept green and healthy if they are watered properly, but you will have to make some adjustments to your maintenance to account for the changing season. 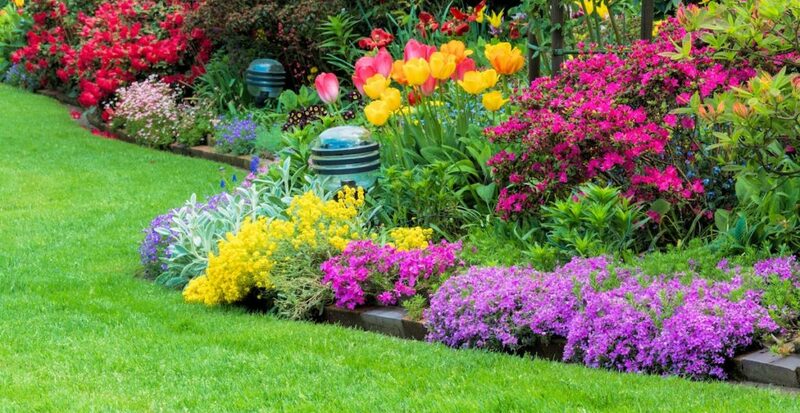 You will not have to water your lawn as often as you need to in the summer, but you should still continue to do so. In general, you can usually get away with watering it every 2-8 days. If your lawn is made of St. Augustine Grass (a typically sandy grass), you will only need ½ to ¾ inch of water to keep it properly nourished. This is less than other soils need due to the makeup of this type of grass. As a general rule, water your grass when you notice signs of drought around your lawn. Don’t go too far in the opposite direction, though. Overwatering your lawn is dangerous in the long-term. Too much water will increase your lawn’s susceptibility to diseases and will eventually leave your lawn with shorter roots. These shorter roots decrease your lawn’s tolerance to both stress and drought. Also, unappealing weeds like dollarweed also tend to grow faster and stronger on lawns that are watered more often. You’ve Got Your Schedule Figured Out… Now What? 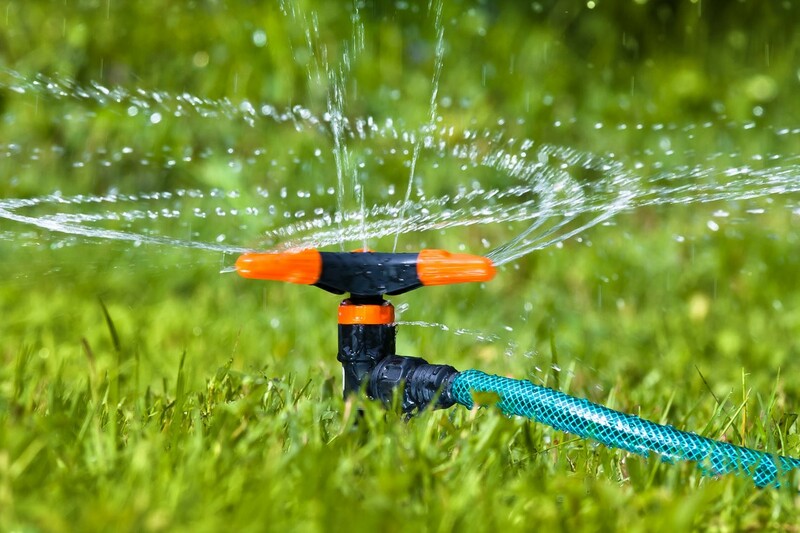 Adjusting your watering schedule might be a pain, especially if you are still watering your lawn manually. Changing the time of day that you water it, or how often, may just not be possible with your work or vacation schedule. This is where irrigation and sprinkler systems come in. Installing a sprinkler system not only allows you to get to every part of your lawn or garden in a more efficient manner, it also lets you do so with the click of a few buttons. 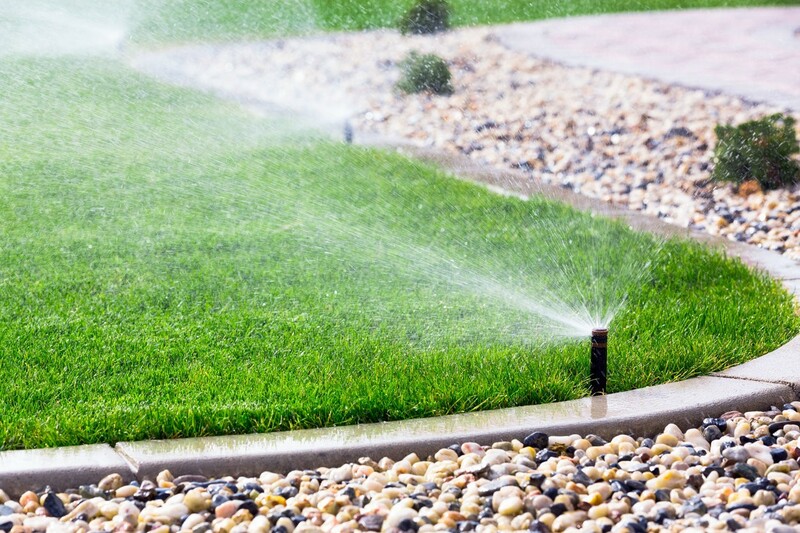 When we install your sprinkler system, our trained professionals will show you how to use the system’s control panel to schedule watering for the most effective times. Sprinkler systems have also been proven to reduce the amount of water needed to keep your lawn looking fresh and healthy. No matter what time of year it is, you can enjoy a gorgeous green landscape. We also offer “winterizing” services to customers who want to make sure that their sprinkler systems are prepared for the colder winter nights. 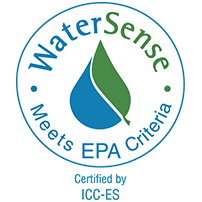 Want to learn more about the benefits of sprinkler services in the Tampa area? Reach out to us today.